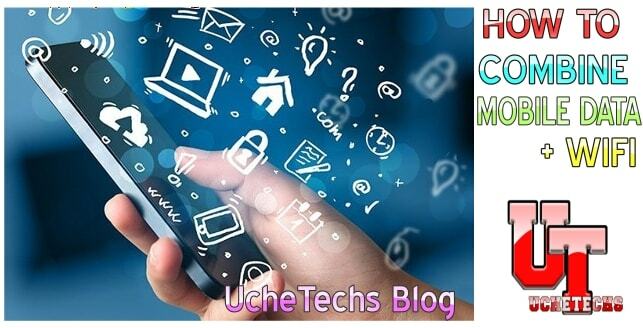 Finally, you will learn how you can use Mobile Data and WiFi Network Simultaneously to get Full Speed in browsing, streaming and downloading this 2018. Now imagine if your Mobile Data connectivity is 4G and it is very fast in downloading, now you have a WiFi connection which is also 4G and it goes 4MB/S and it is also stable and good in downloading and streaming. And then, you combine both the Mobile Data and WiFi Network which is then used simultaneously, how would the speed be? That's a rhetorical question, answer that your self. So if you have enough Data on your Mobile Network and WiFi Network, then you can mix both to get double speed. This is a trick which is rear because, under normal circumstances, we are allowed to use only one Data pack, either Mobile internet packs or WiFi. So using this trick, you can download faster thereby reducing the download time. The below method is the best method and fastest to achieve this rear task. Using the application below, you can easily combine Mobile Data and WiFi Network Simultaneously to increase the download speed of files, games, movies and also reduce download time. There are several apps that offer similar features but the reason I choose "Speedify" is that it requires no root. So all devices can make use of this app. Speedify doesn't require your device to be rooted for you to make use of their app. 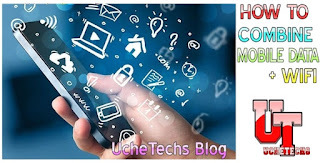 You can use it and increase your device internet connection speed by combining both your WiFi connection and Mobile Data connection. 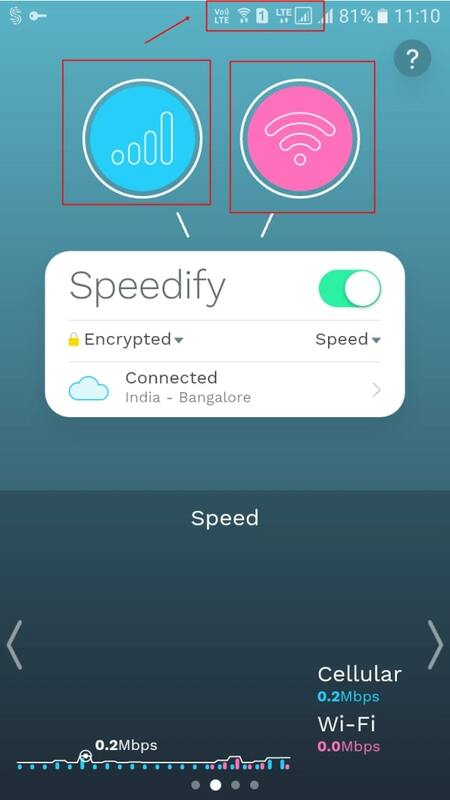 Speedify APK is a very good app to combine Mobile Data 4G and WiFI 4G to be used at the same time to double internet speed. The app has a Free version which is limited to 1 GB of downloading monthly and can be renewed by referring family and friends to the app while the paid version costs €0,99. 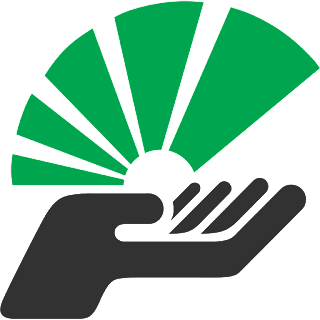 Below contains important features to install speedify successfully. 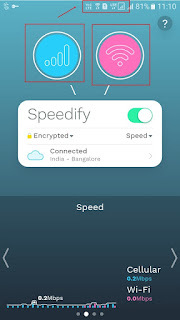 1: Install Speedify Apk, (Not Speedify Crack) on your Android device from Google Play Store. 2: After installing it, launch the app and you will receive a popup telling you to enable location permission and phone state for better connectivity. Enable both of these options. 3: Another popup again requesting to set up a VPN connection. Click on OK.
4: Then, turn on your WiFi and Mobile internet pack simultaneously to download files at almost twice the speed. In Conclusion: This is all about How To use Both Mobile Data & WiFi To Boost Internet Speed. This method above is the best method to combine your internet pack and in turn, will increase your internet speed twice than what you expected. I hope you enjoyed this article and if you did, don't forget to share it with friends and also comment below if you have any question.